Plains, deserts, mountains, and water cover the great state of Texas, giving it one of our country's most unique geographical landscapes. 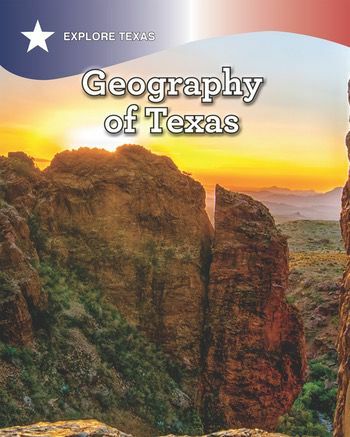 This book teaches students how Texas's geography contributed to settling the state. Standard-driven content is made accessible by age-appropriate text and engaging images.